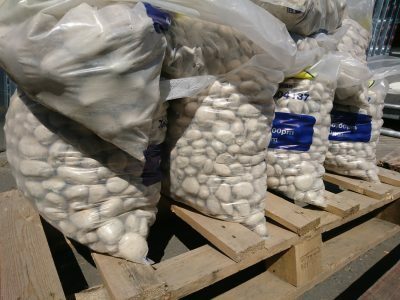 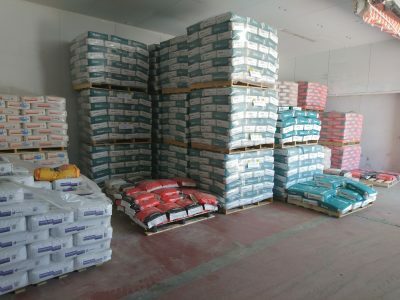 Large quantities always in stock and with our ability to buy in full loads we can offer fantastic prices. 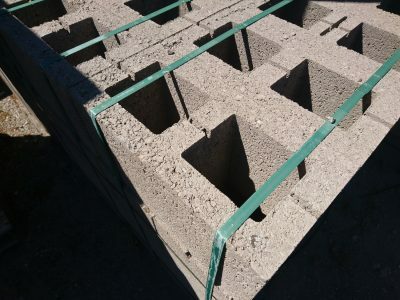 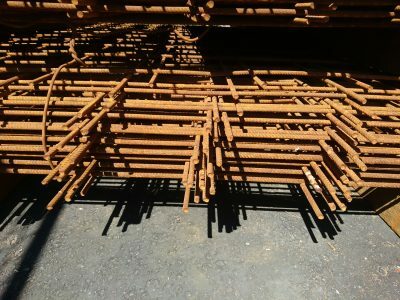 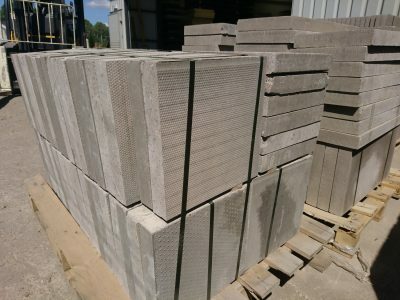 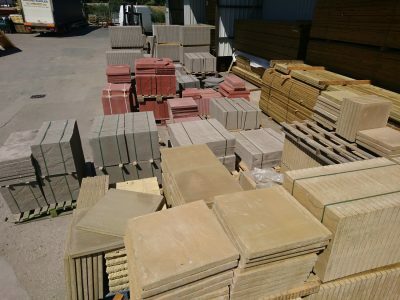 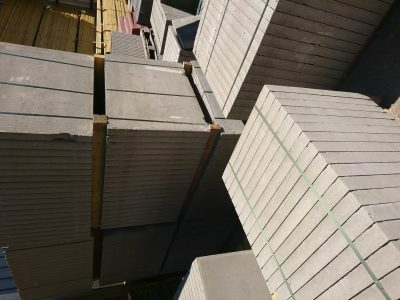 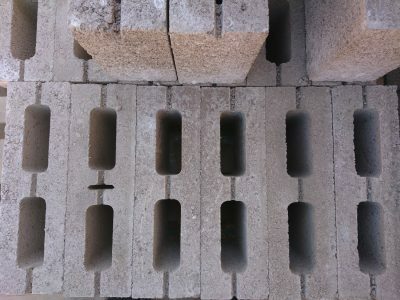 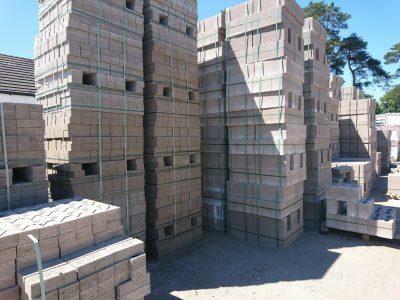 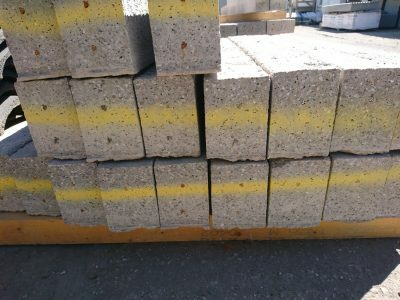 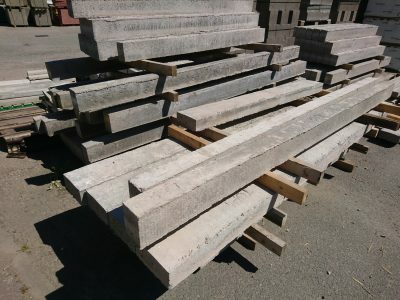 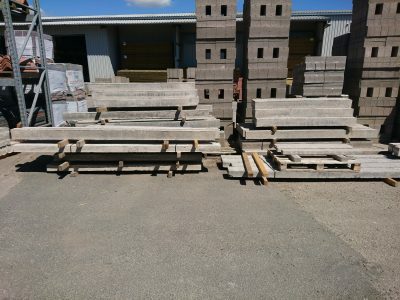 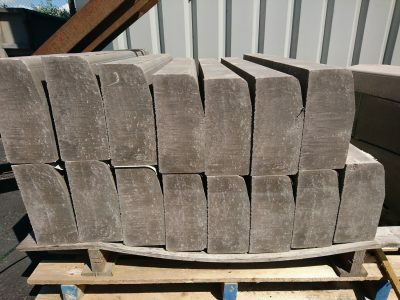 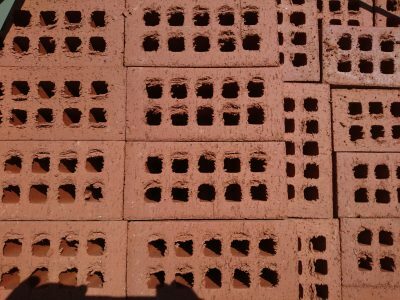 All sizes and types, hollow blocks, solid blocks and bricks for whatever job is at hand, we can also deliver direct to site with our hi-ab lorries. 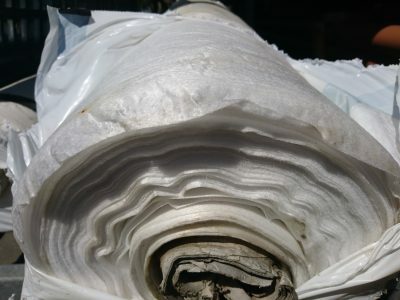 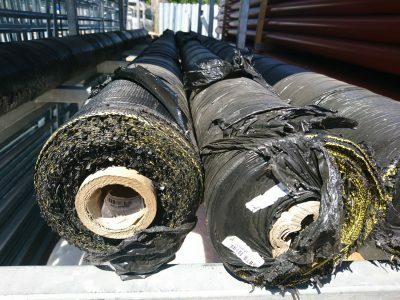 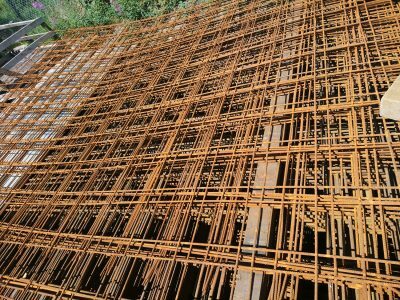 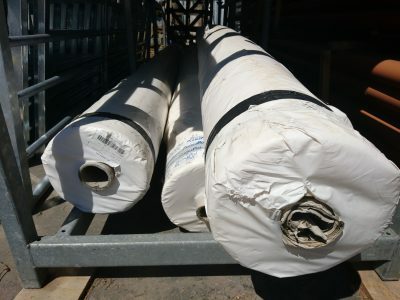 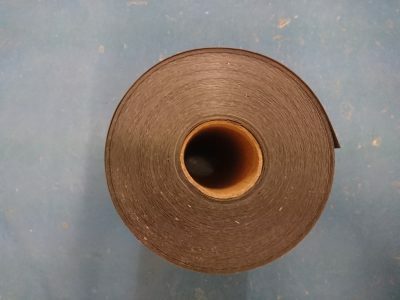 Various grades and roll sizes to suit all applications from the smallest rolls 14m x 1m to the biggest at 4 ½ m x 100m! 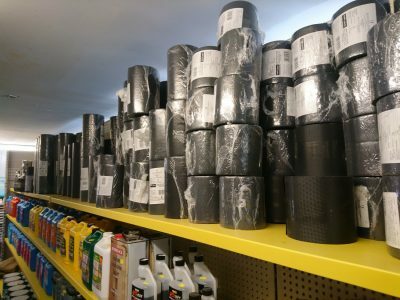 Let us know what you are doing and we can help you choose the right product. 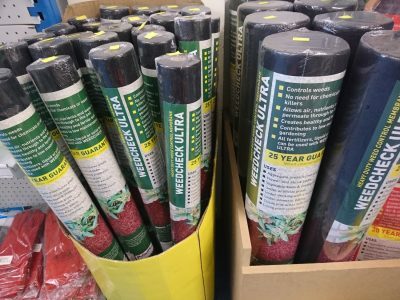 With our huge range not only in stock but available to order we will definitely have your patio covered. We offer standard concrete paving and edging, a range of coloured slabs in ‘riven’ or smooth finish, natural stone paving and block paving. 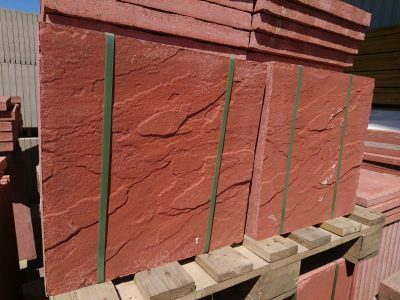 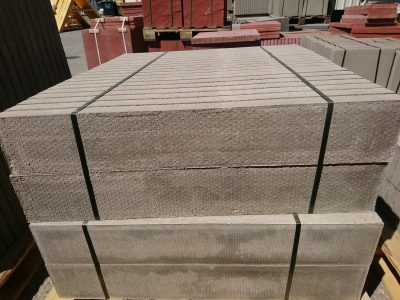 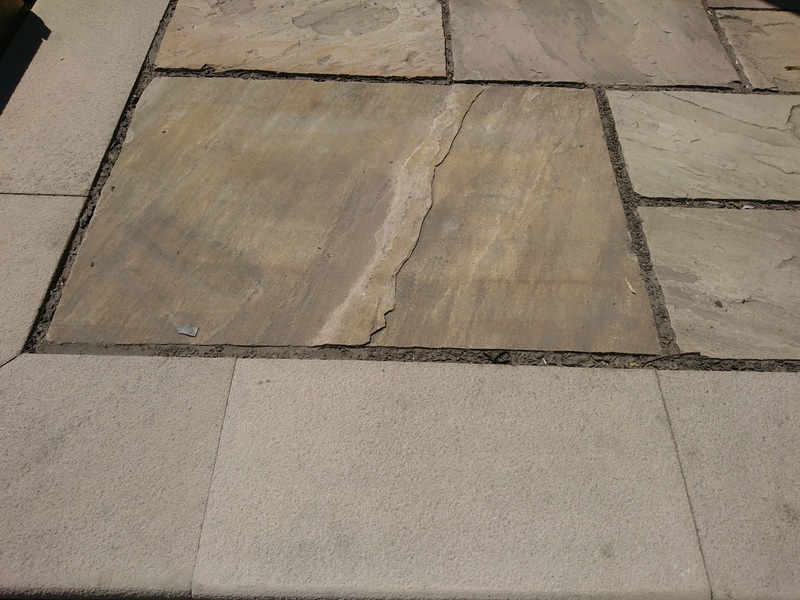 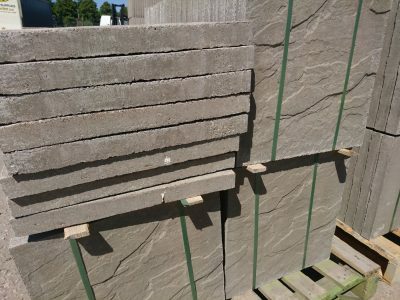 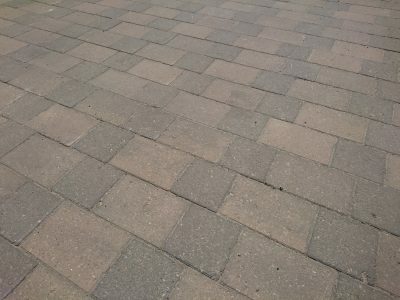 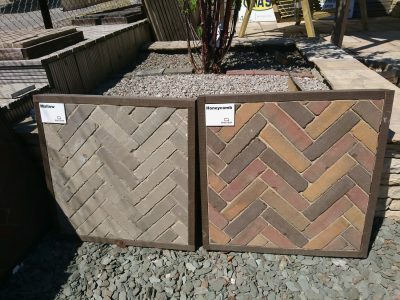 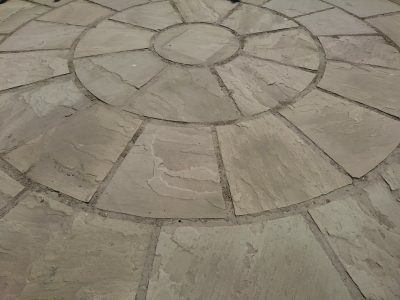 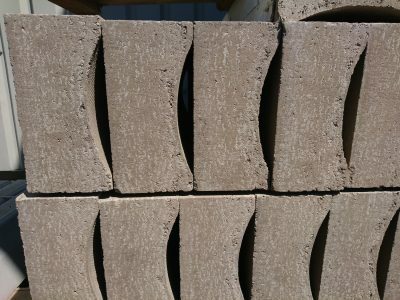 With the exception of the block paving there are many sizes and shapes to choose from, please come and have a look or see the link below. 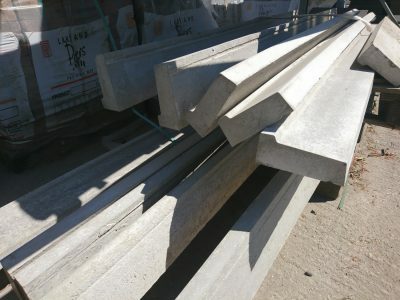 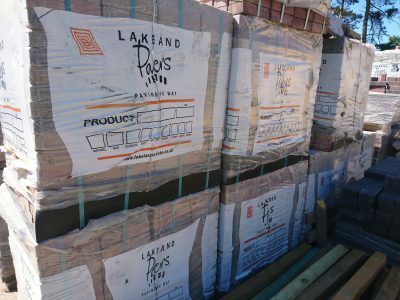 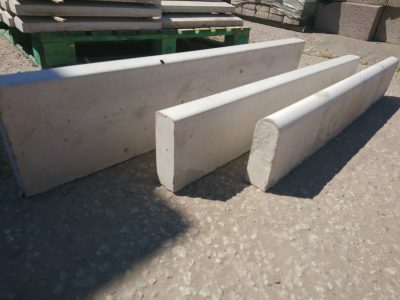 An essential part of any building we have a great selection of lintels in various sizes from 600mm right up to 5m long! 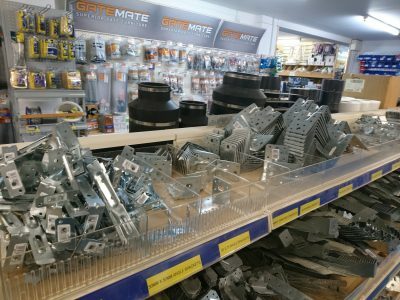 Everything you could possibly require is right here in our purpose built shop! 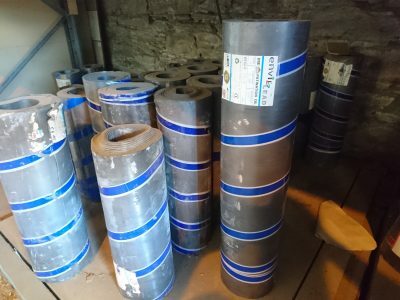 There is far too much to list but be assured whatever it is you need we will be sure to have it, in the unlikely event we don’t have what you are looking for we have great suppliers who we can source very quickly from, often on a next day service. 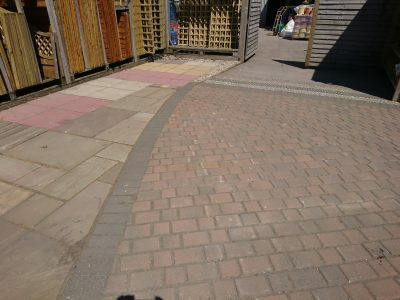 Please call or pop in with any enquiry. 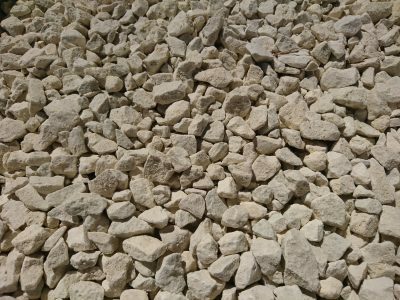 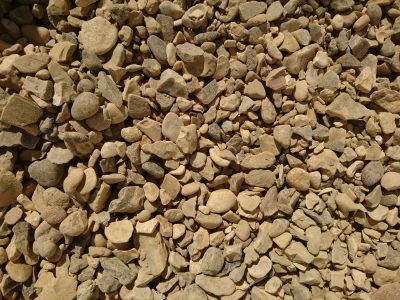 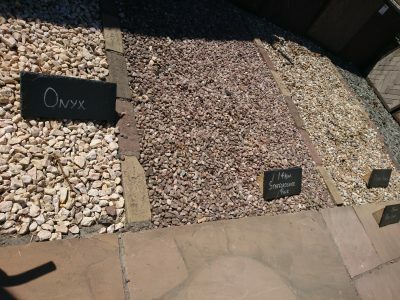 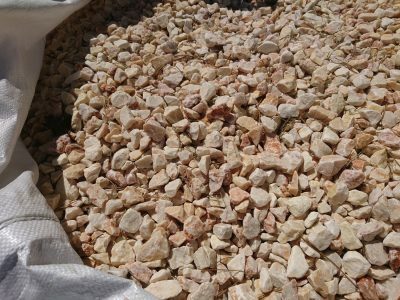 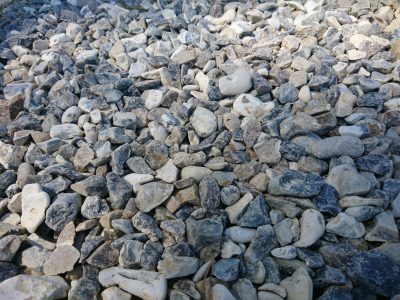 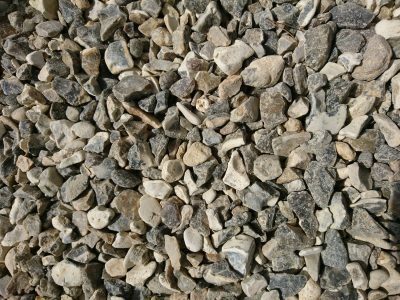 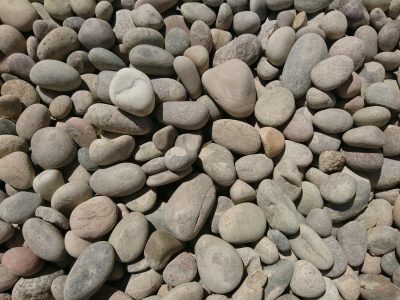 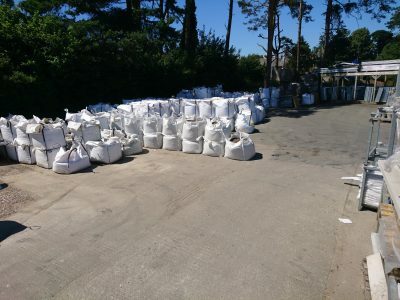 From the most basic of sand and aggregates to the finest decorative gravel in a huge selection of types. 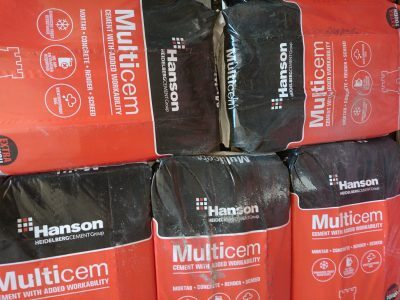 We can supply in pre-filled ‘tote-bags’ (and deliver with our hi-ab lorry) right down to standard 40kg builder sack size. 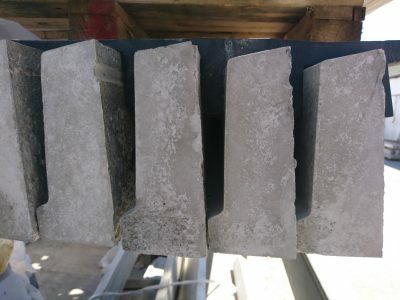 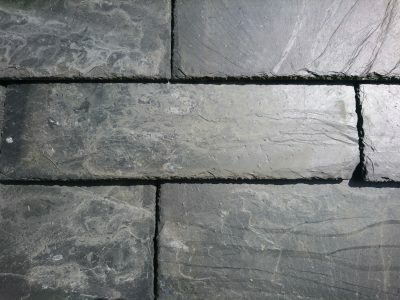 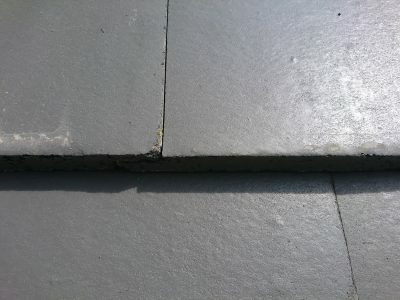 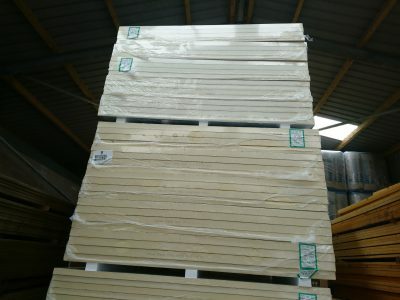 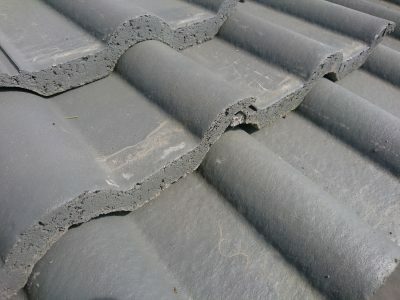 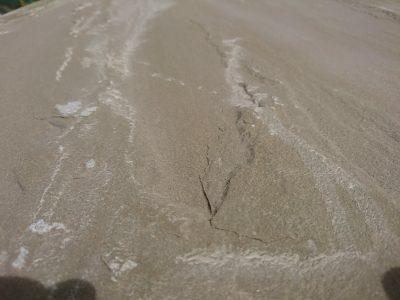 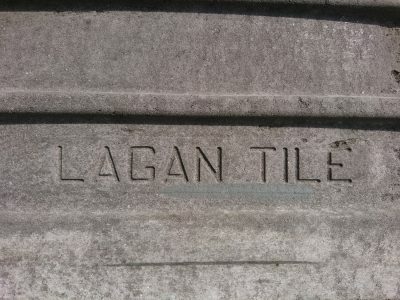 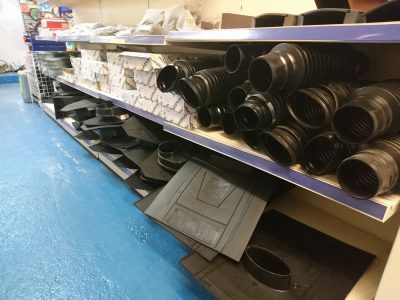 Available ex-stock or we can order in specially for you, man-made tiles and natural slate with a great selection of ridges to suit, whether you just need a couple of tiles for a repair or enough to do a whole roof we will always offer our keenest prices. 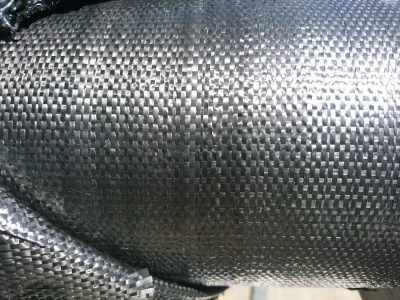 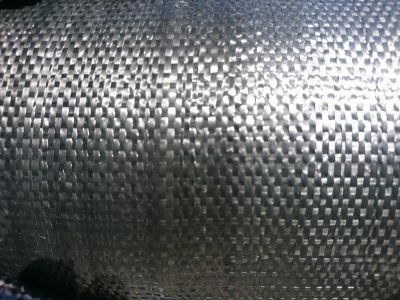 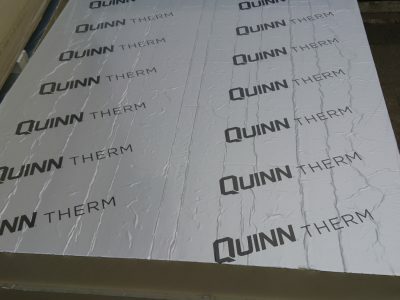 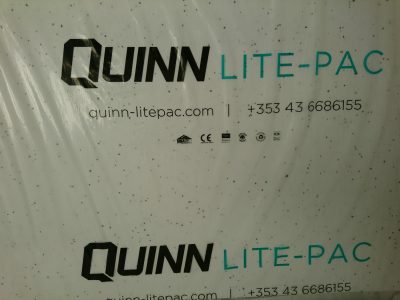 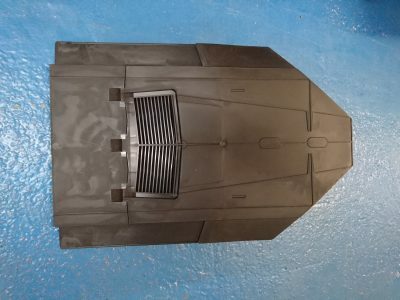 We also supply various felt products, breather membrane in foil products to accompany. 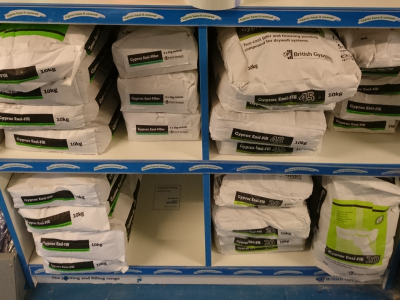 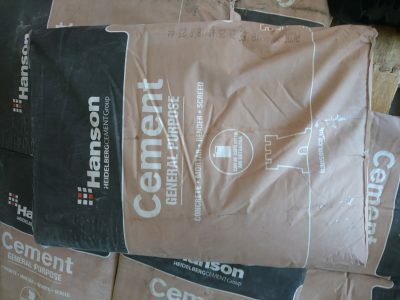 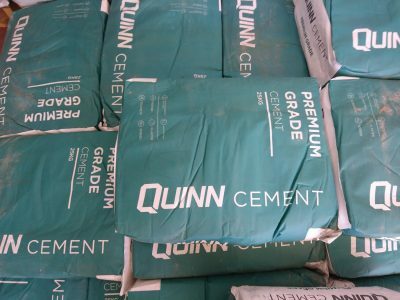 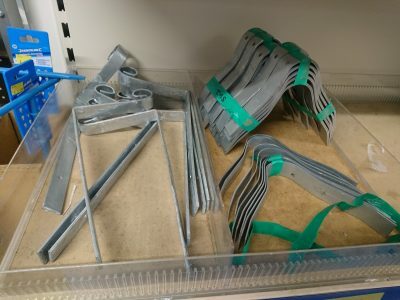 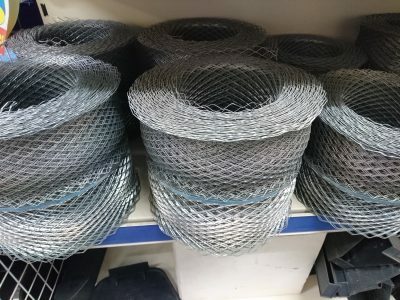 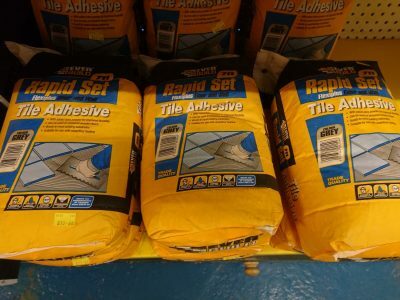 As stockists of ‘Quinn’, ‘Hanson’, ‘British Gypsum’ and ‘ever-build’ we have a wide range of products available, cement, ready mixed cement, postcrete, plaster, mortar, tar to name a few. 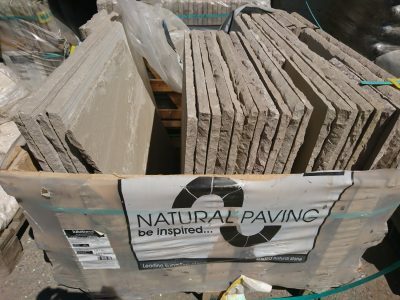 Available in single bags or we can offer great discounts on full pallet quantities. 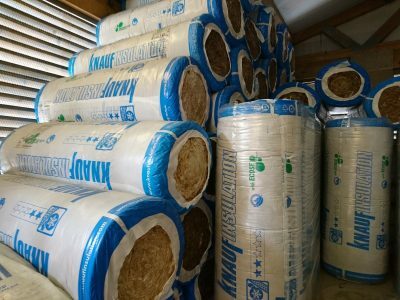 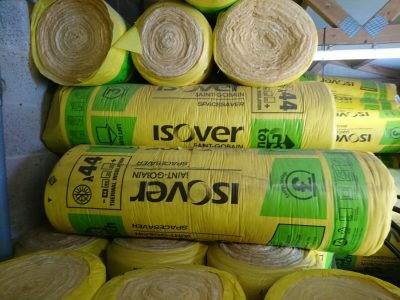 Insulation comes in all sorts of variety but the core products are polystyrene, rockwool and PIR boards (foil faced polyisocyanurate). 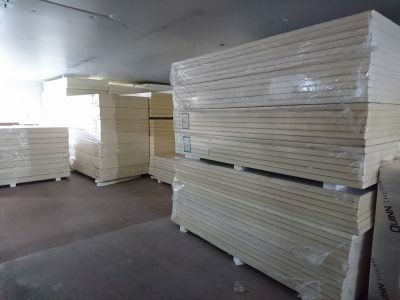 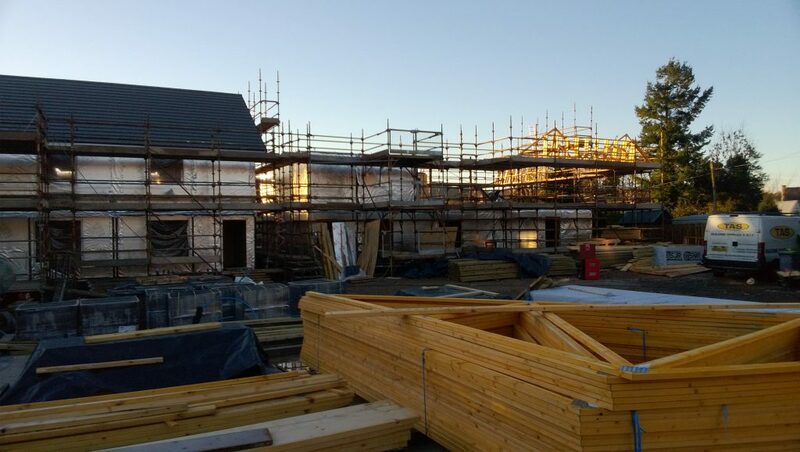 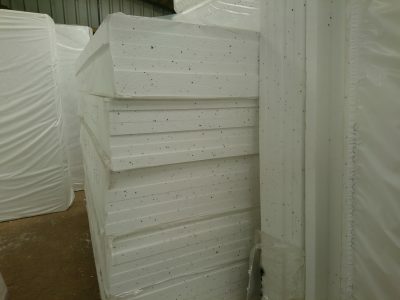 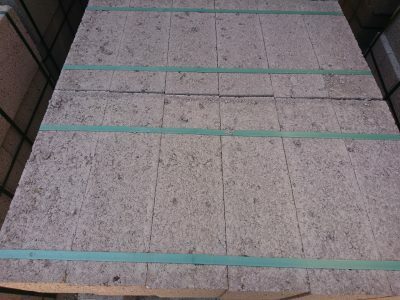 Polystyrene boards are 2.4m x 1.2m and in thicknesses of 25mm, 50mm, 75mm and 100mm. 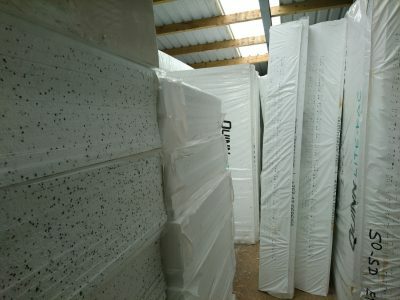 PIR is a more modern equivalent to polystyrene achieving a much greater U-Value to meets todays building regulations. 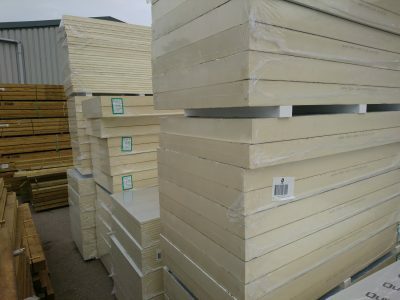 Also supplied in 2.4m x 1.2m but a whole range of thicknesses from 12mm right up to 150mm. 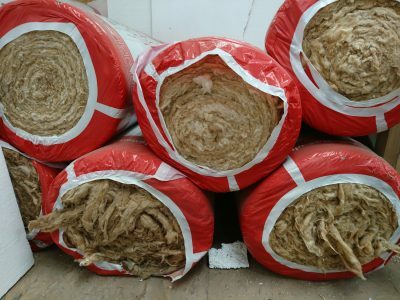 Rockwool insulation supplied in roll form, 100mm, 150mm and 200mm all ex stock.